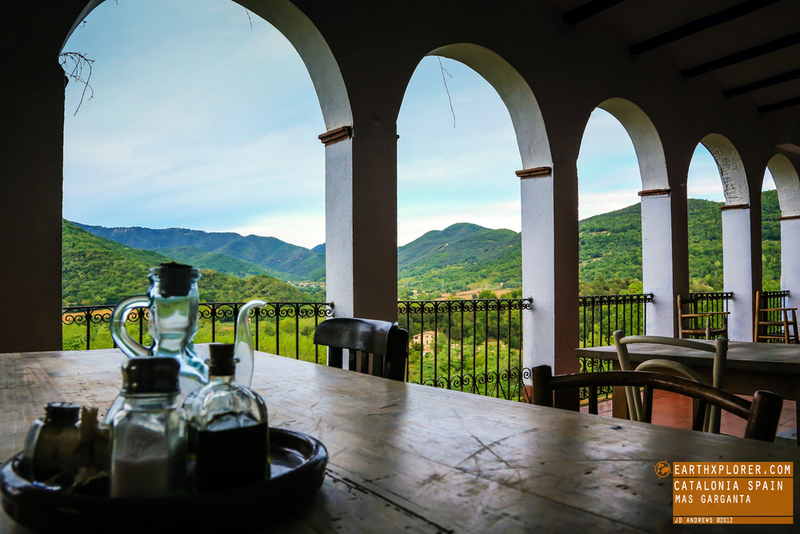 A restored farmhouse located in the heart of La Garrotxa and on the edge of La Garrotxa Volcanic Zone Natural Park. Come eXplore these five natural caves, created over thousands of years, located in Cliff Dweller Canyon. One of the world's great natural wonders! 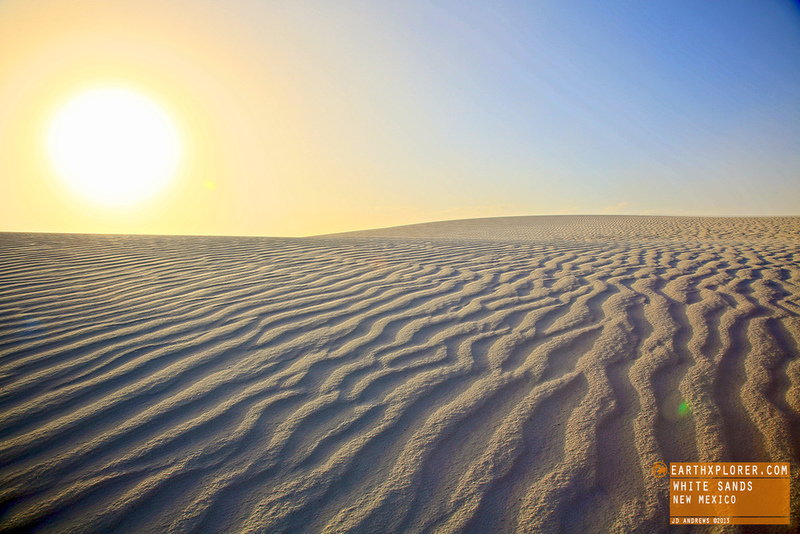 The world's largest gypsum sand dune field - 275 square miles.